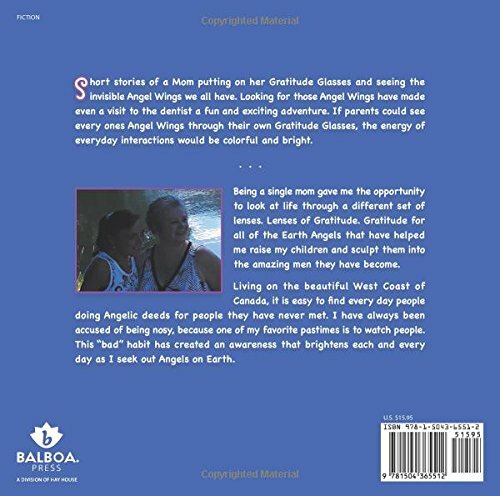 Short stories of a Mom putting on her Gratitude Glasses and seeing the invisible Angel Wings we all have. 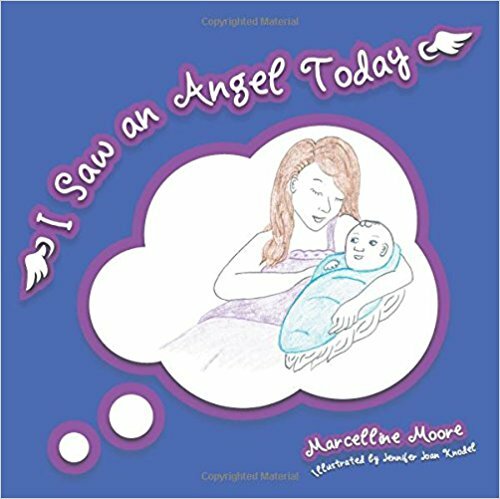 Looking for those Angel Wings have made even a visit to the dentist a fun and exciting adventure. 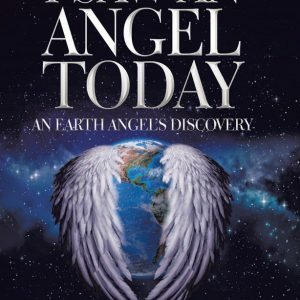 If parents could see every ones Angel Wings through their own Gratitude Glasses, the energy of everyday interactions would be colorful and bright.